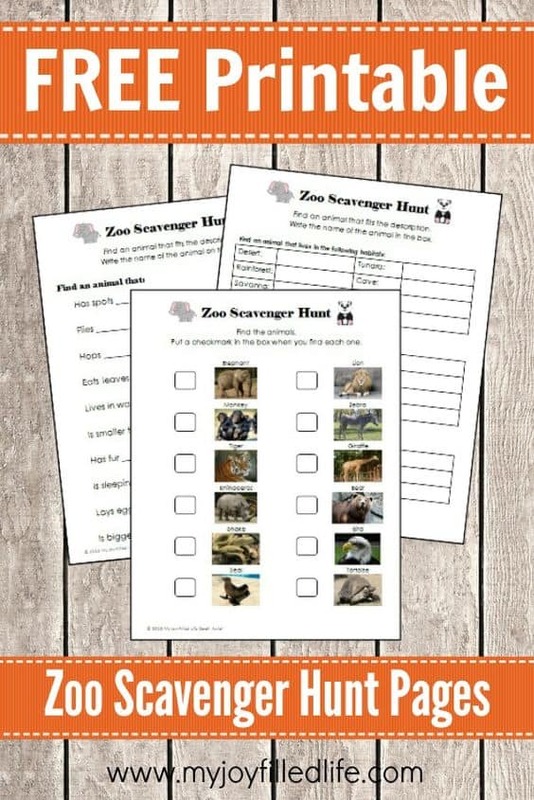 Add these free printable zoo scavenger hunts to your zoo lesson plan for next year. 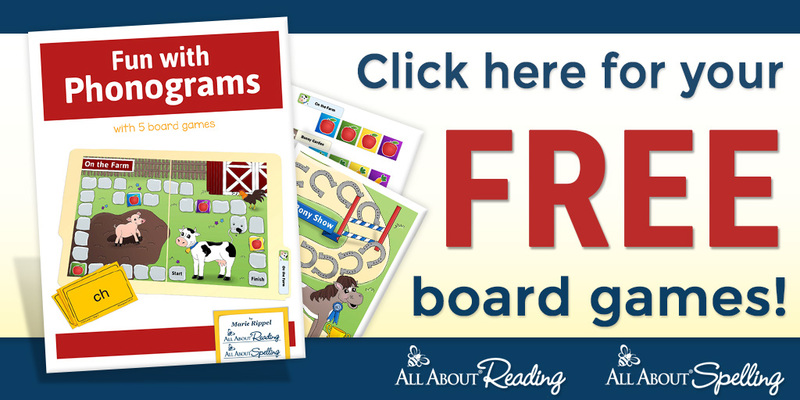 The zoo scavenger hunt pages come in 3 Levels for your kids or homeschool group. The varying levels help the kids not get bored, as they all are doing different leveled hunts. My kids love the zoo. We live in a place with no zoos, so we love pulling out pictures of our visits to the zoo from our time living in the United States. Make some lasting memories this year with this super cool zoo scavenger hunt printables. Click here for these awesome zoo scavenger hunt pages for 3 different learning levels from My Joy Filled Life.